OneUp Saves Me Money. Literally. OneUp is the fastest accounting app with an automation rate of 95% - meaning 95 accounting entries out of 100 are processed automatically. On average, it can reduce your monthly cost of managing a client from $30 to $6.90.*. *Monthly cost based on a cash-accounting client. 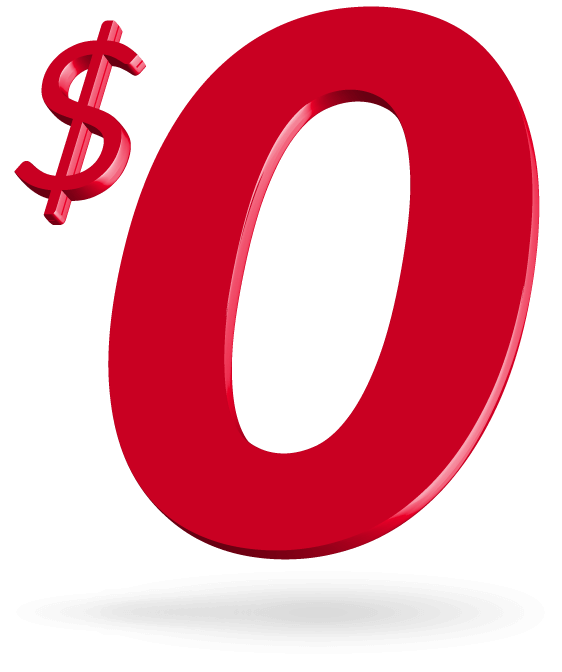 Since OneUp reduces your work by 95%; $30 x 5% = $1.50, + OneUp subscription fee of $5.40/mo = $6.90/mo. Thank you for your interest! Please check your inbox for your invitation! ONE UP eliminates the tedious accounting that takes hours and reduces it to a couple of minutes a month. Upload your own logo and promote your business with your fully customisable client portal. Our powerful features boost your efficiency but we know when to step back and let your brand shine. Some of your client need you to take complete control, in which case just ask your client to enter their bank credentials and take it from there - leveraging OneUp’s lightning-fast accounting automation and drastically increasing your profit. More independant clients can manage their daily accounting through your branded OneUp portal, allowing you to give everything a quick check-over come tax report time and close their books. 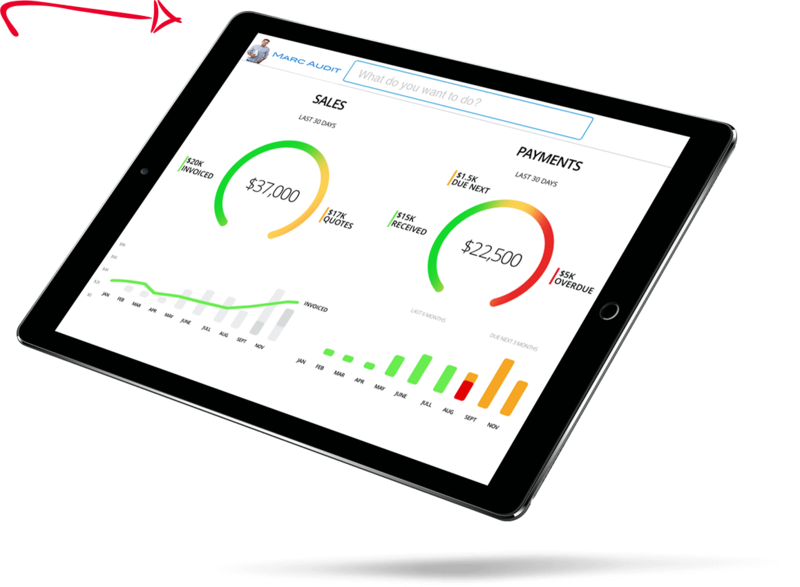 With a full array of features including dashboards, invoicing, CRM, purchasing, inventory, project, logistics and finance, OneUp offers your clients the widest range of possibilities of any accounting app on the market. No need to compromise on performance when you’re on the go. 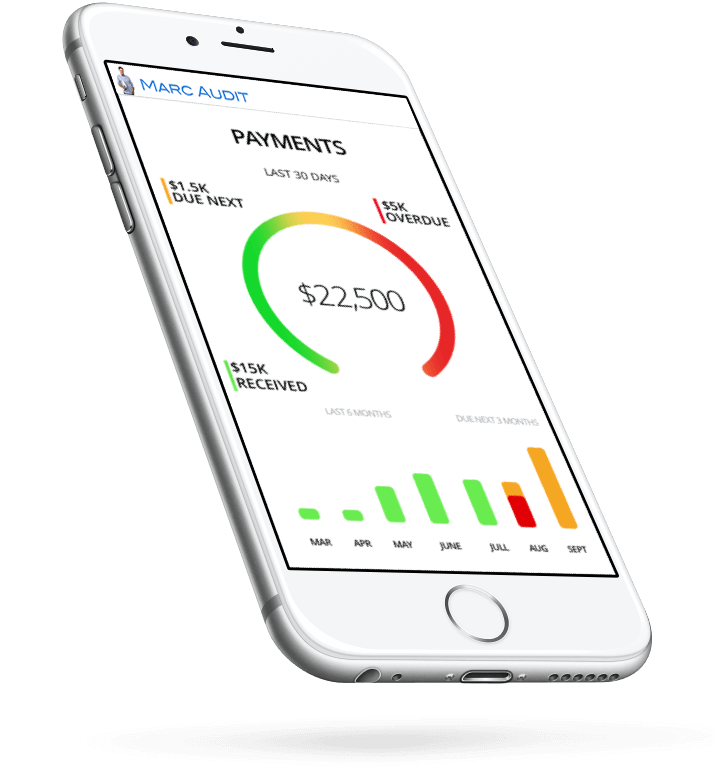 We’re the only accounting app on the market to offer identical features across your devices, enabling you to give your clients the attention they deserve, wherever you may be. On top of all this we’re offering you a 40% sign-up discount, bringing your monthly price per user and account down to just $5.40 . The OneUp team will help you get started by migrating your first account over for you. Just provide us with the chart of accounts, balance and two electronic bank statements and we’ll do the rest. Live 24/24 support means we’ll always be here to help. 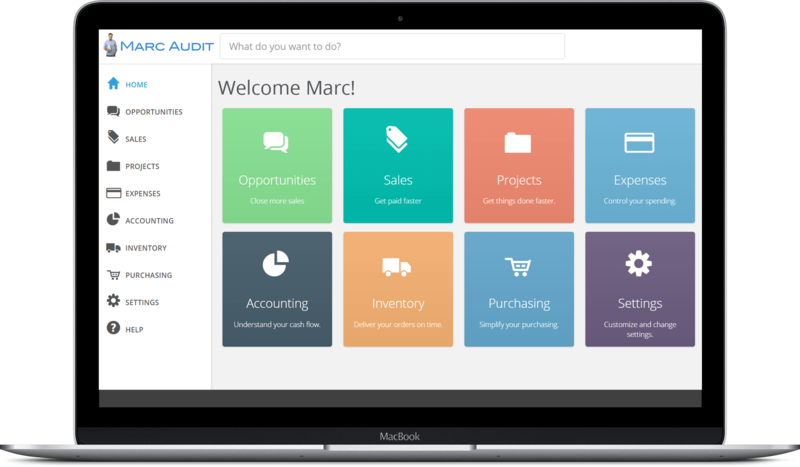 With 700,000+ installed users, OneUp is the fastest online accounting software for small business owners and accountants. 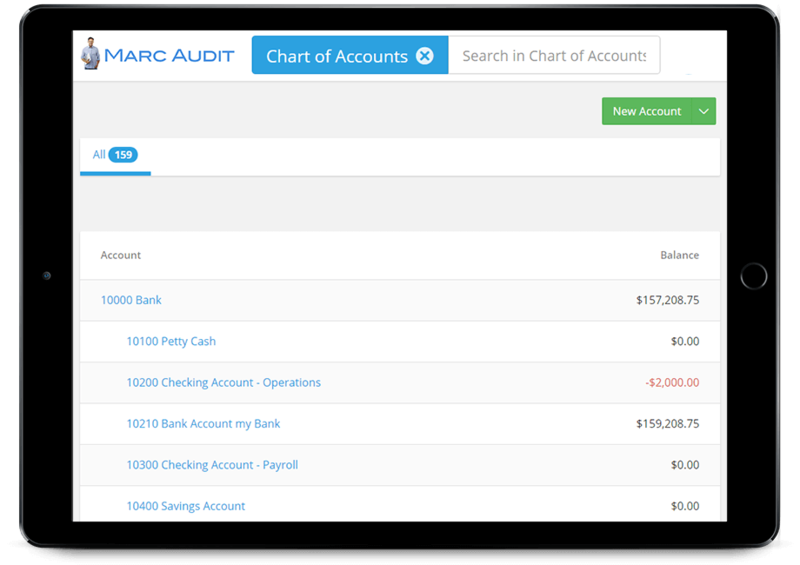 Features include accounting, invoicing, inventory and CRM, and are fully available on both mobile and desktop. With OneUp, runs your business anywhere, anytime.